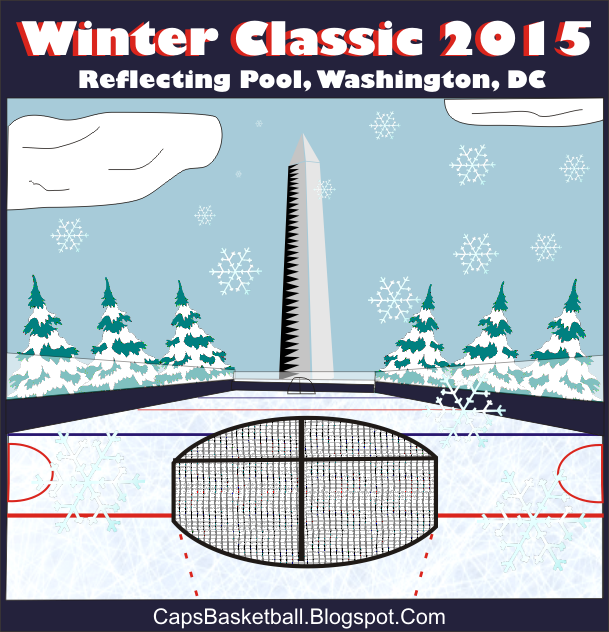 Caps Basketball: Bring The Winter Classic To DC! Bring The Winter Classic To DC! I've been wanting it held on the reflecting pool since they started doing outdoor games. It would be terrible to sell tickets for but I would look so awesome on TV. Gotta make it happen.